Power Smart is Manitoba Hydro’s energy conservation strategy designed to assist customers in using energy more efficiently. The objective of the program is to meet energy needs through efficiency improvements rather than through new sources of generation. Occassionally, Manitoba Hydro offers programs and incentives for new home buyers to build a “Power Smart” home. The benefits are multifaceted and plentiful. For example, an average Power Smart home can save as much as $400 per year on its annual energy costs. Contact us today for all the current details. 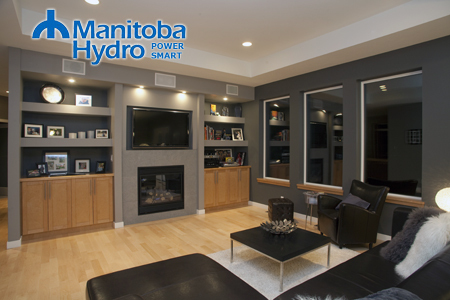 Visit Manitoba Hydro’s website for information on savings.